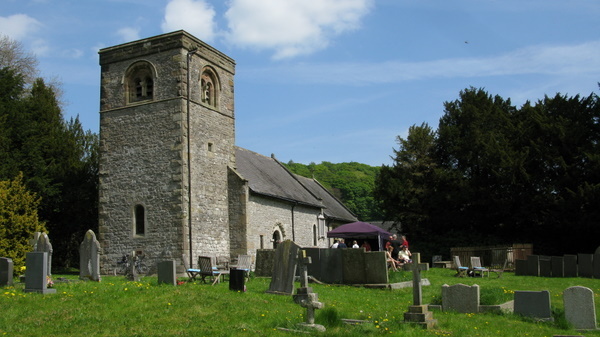 Tea & Cakes are being served today in the churchyard at Alsop en le Dale from 11am – 4pm on Easter Monday 22nd April. Please come along to support this event, in aid of Alsop Church. Stunning views, delicious cakes, not to be missed. With this glorious weather why not walk or cycle to Alsop, and if you take any photos en route do share with others through the Blog do send them to parwich@hotmail.co.uk . We will be updating the Parwich.org Diary page over the next couple of days, so if you have any Alsop, Ballidon, Parwich or Pikehall events (May & June) that you want to go in the Diary in time to be included in the Peak Five Church Magazine’s May issue please send them in by Monday evening (22nd). 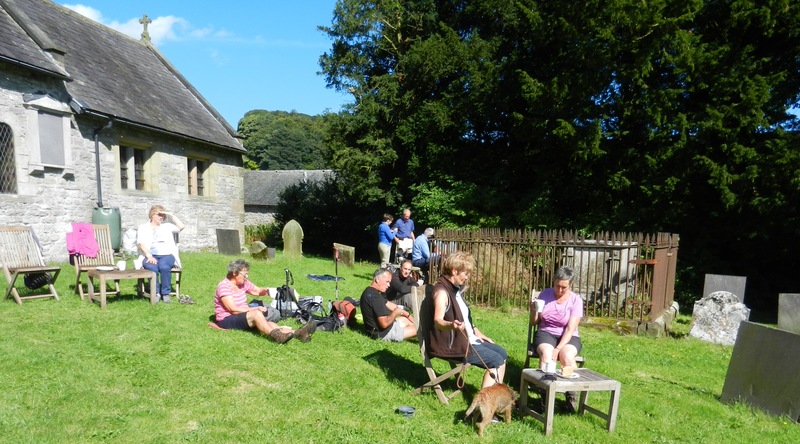 Tea & Cakes are being served in the churchyard at Alsop en le Dale from 11am – 4pm on Easter Monday 22nd April. Please come along to support this event, in aid of Alsop Church. Stunning views, delicious cakes, not to be missed.